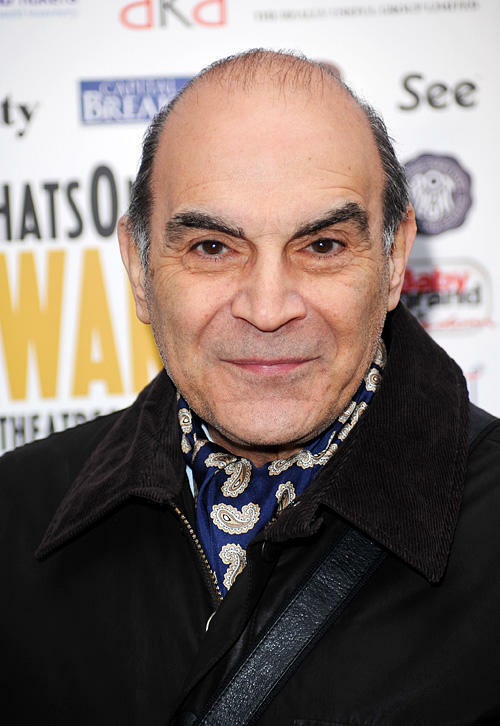 David Suchet at the Whatsonstage.com Awards Concert Launch 2010 in London. 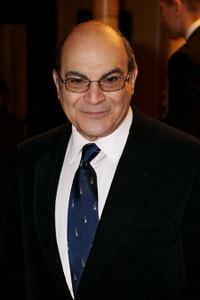 David Suchet and Sheila Suchet at the Olivier Awards 2011 in London. 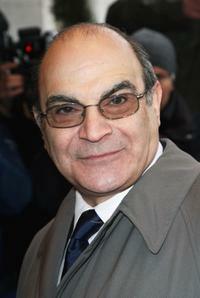 David Suchet and Guest at the South Bank Show Awards. 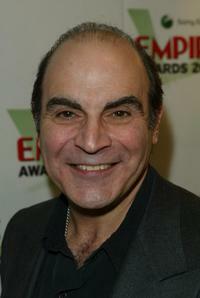 David Suchet at the South Bank Show Awards. 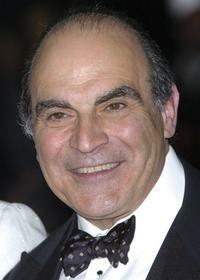 David Suchet at the Classical Brit Awards 2009. 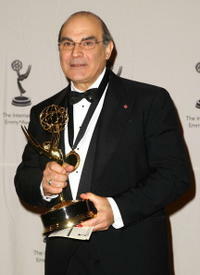 David Suchet at the 36th Annual International Emmy Awards. 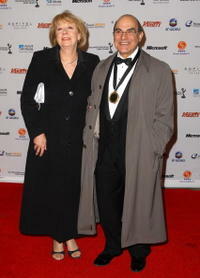 David Suchet and Guest at the 36th Annual International Emmy Awards. 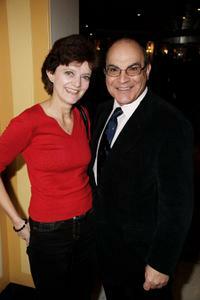 David Suchet and Sheila Ferris at the world premiere of "The Bank Job." 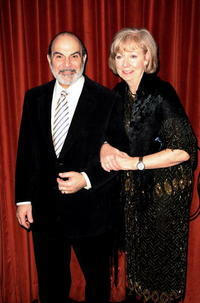 David Suchet and Judith Light at the 36th Annual International Emmy Awards. 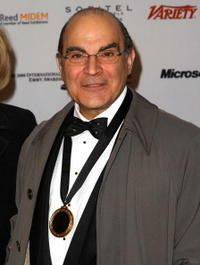 David Suchet at the world premiere of "The Bank Job." 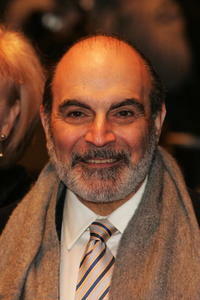 David Suchet and Guest at the world premiere of "The Bank Job." 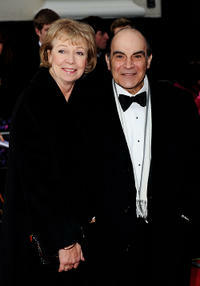 David Suchet and wife Sheila Ferris at The Times BFI London Film Festival. David Suchet at The Times BFI London Film Festival. 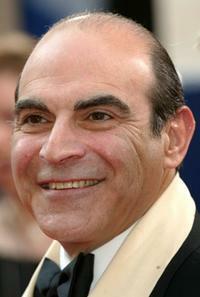 David Suchet at the Sony Ericsson Empire Film Awards. 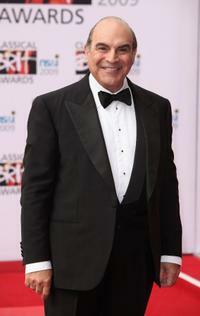 David Suchet at the British Academy Television Awards. 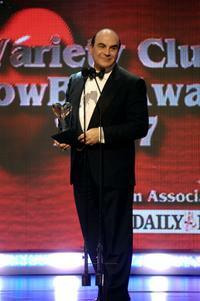 David Suchet at the Variety Club Showbiz Awards.